Freesia - Soso The Duckling Now In IKEA..!! 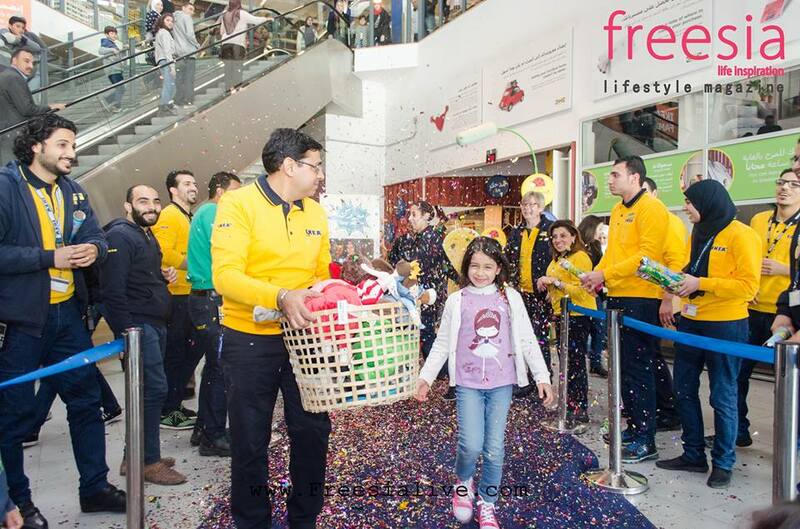 On Wednesday, Ikea-Egypt held an event that Freesia got to be part of, the ceremony of awarding the winning kid in their last competition. For the first time since it opened 2 years ago, Ikea Egypt took place in the annual kid competition that has been taking place almost as long as Ikea has opened its doors in 1943. This year’s event included 55,000 talented kids from all around the globe. We managed to get an interview with the country manager that was about to give the little girl her gift basket and asked him about the big picture behind Ikea and what makes it unique. “Ikea is not about selling furniture, it’s all about finding the best solution to suit every home,” (Ikea Egypt’s country manager). Another round took us to the Marketing Manager, Rana Shahin, that gave us an overview of the event. Last week all kids were told to draw what they saw could be made into a soft toy, and then all drawings were sent to Sweden. 10 of them were chosen to make the final round and the costumers were given the right to vote and chose the winning drawing. Ikea then makes the soft toy the exact same way that the child drew it and donates 1 Euro out of each toy’s sale towards Unicef Kids. Salma Al Nadi, this year’s winner, is an 8-year-old adorable little girl that drew a little duck she calls Soso. Ducks are her favourite animals and she wanted a soft toy to represent them. At first, she was in doubt about whether her drawing was good enough to be entered into the competition but with her parent’s encouragement she submitted it. Later, when her mom received the call that Salma had won, she was ecstatic and could hardly believe it. Ikea presented her with a basket full of their soft and smart toys, and a gift card, with the promise of her getting the first toy produced and another celebration this summer when the toy is finally produced. 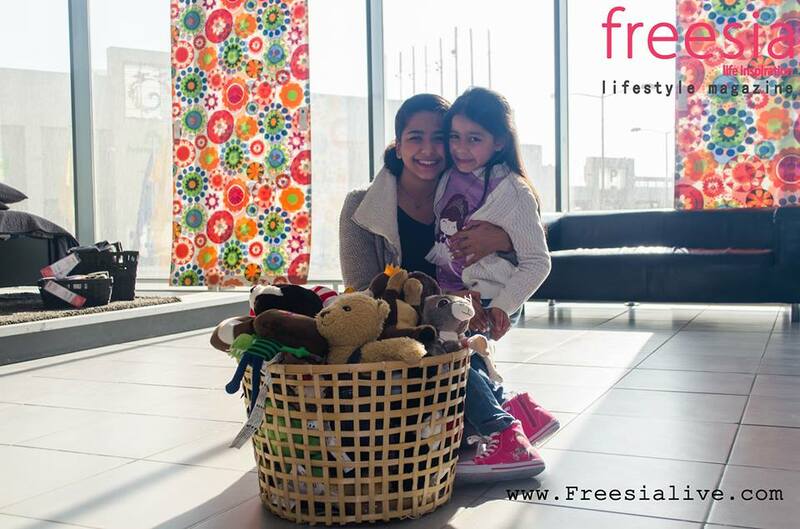 Keep tuned in to Freesia magazine to find out more about our first Egyptian winner!